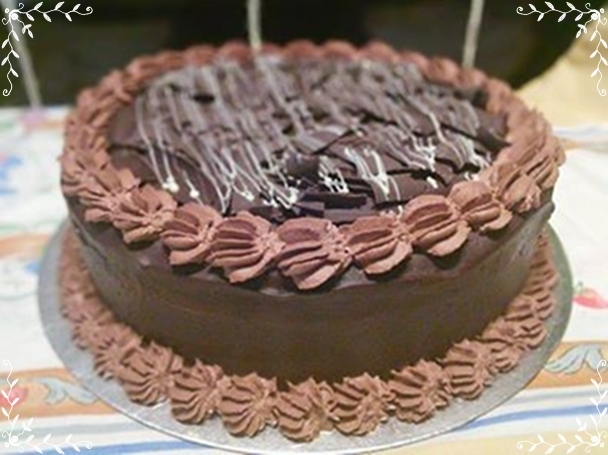 Today I bring to the blog this recipe , we love us and devour.This is my favourite chocolate cake recipe,is moist and with the ganache its like the perfect dessert or birthday cake or even wedding cake depends on decoration, this one was B-Day cake and it was delicious. Pre-heat the oven to Gas mark 4/180°C/Fan 160°C. Grease two 20 cm (8 inch) deep sandwich tins and line the bases with baking parchment. Blend the cocoa powder and boiling water in a large bowl then add the remaining cake ingredients and beat until the mixture has become a smooth, thickish batter. Then divide the cake mixture equally between the two prepared sandwich tins and level the surface using a back of a spoon. 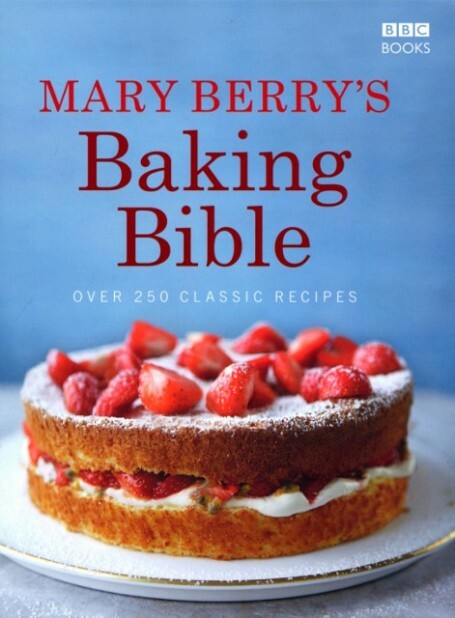 Bake in the pre-heated oven for about 25–30 minutes or until the cakes are well risen and the tops spring back when lightly pressed with a finger. Leave to cool in the tins for a few minutes before turning them out, removing the baking parchment and transferring to a wire rack to cool completely. make the ganache icing break the dark chocolate into pieces and pour the cream in a heatproof bowl set over a pan of simmering water and gently heat together for about 10 minutes or just until the chocolate has melted, stirring occasionally. Remove the bowl from the heat and stir the chocolate mixture to make sure it has completely melted and that there are no lumps. Leave to cool until it is on the point of setting . Sandwich the cakes together and use a small palette knife to smooth the ganache on the top. Combine chocolate chips and baking chocolate in a medium size microwave-safe bowl. Microwave on high for 1 minute. Stir and return to microwave for 30 second intervals, stirring in between, until chocolate is melted and smooth. This will take about 2-2½ minutes. Set aside to cool. In the bowl of an electric mixer, combine butter and cream cheese. Beat for 1 minute until smooth. Add cooled chocolate mixture and beat until incorporated. With mixer on low speed, add powdered sugar and ½ cup milk. Beat until smooth, adding more milk, as needed to achieve smooth, fluffy consistency. Beat on medium-high speed for 4 minutes. If spreading icing with a knife, you’ll want a fairly loose consistency. Piping requires a somewhat stiffer consistency. You made need to add a bit more milk or powdered sugar to get it just right. If you’re doing the swirly piping, try a small amount in your pastry bag to see if it is “right”. It should flow easily out of the bag but create distinct swirly patterns when you pipe. You don’t want it to be so loose that the pattern “wilts” or so stiff that you have to use a lot of pressure. You can then decorate the your cake the way you like or ocasion , i use truffle and shavings os dark belgian chocolate for strips white chocolate . 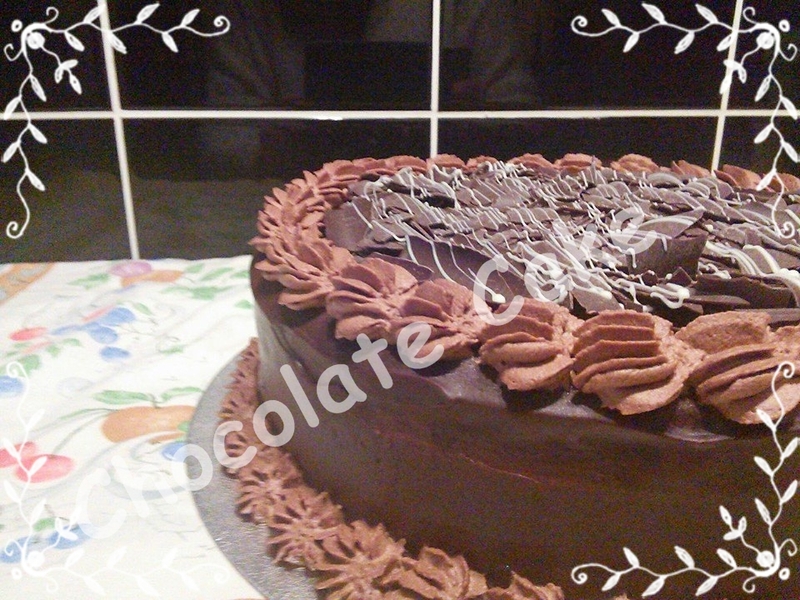 “This will become your favourite chocolate cake recipe – it is the best! It is speedy to make and the easy filling doubles as an icing. The cake is moist and has a ‘grown-up’ chocolate flavour”. I hope you like and dont forget caring a blogger is sharing her/his work.